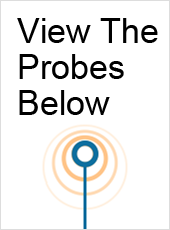 Toshiba ultrasound machines are annually rated at or near the top of the list based on performance and customer satisfaction, and it’s easy to see why. 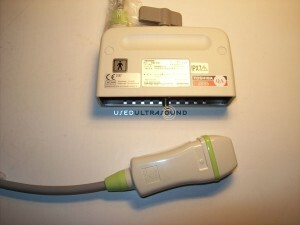 Toshiba’s ultrasound systems are among the easiest to use for operators and offer advanced features and superb imaging so that the desired results can almost always be achieved on the first scan. 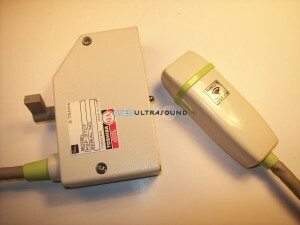 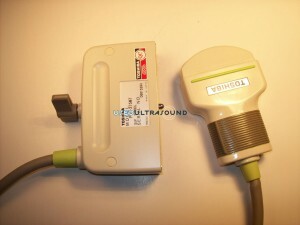 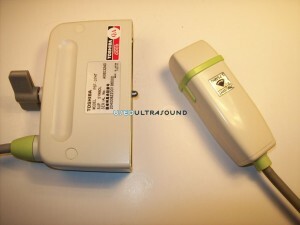 If you have a Toshiba ultrasound machine and need quality used Toshiba transducers and probes, UsedUltrasound.com is the place to get them. 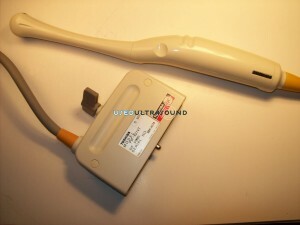 We offer a full inventory of used ultrasound probes for Toshiba models as well as those from GE, Siemens, Philips, Sonosite and many more. 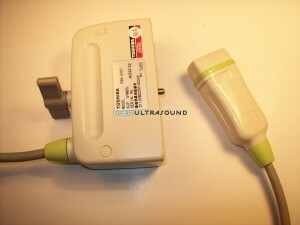 We also carry a huge selection of used ultrasound machines with prices that are 60% or more off the price of new. 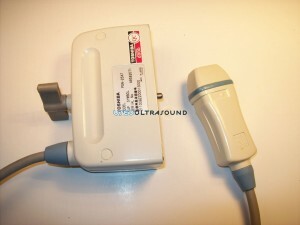 We can also help you save money on used ultrasound probes, transducers and supplies. 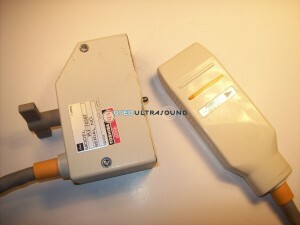 We only sell quality used ultrasound parts that have been reconditioned, tested and inspected, but that doesn’t mean they cost more. 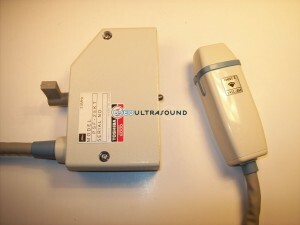 In fact, we can help you save hundreds and maybe thousands of dollars on accessories and parts for your Toshiba ultrasound system. 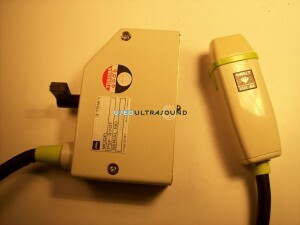 And all of our parts and machines come with a full 100% satisfaction guarantee. 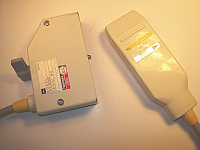 We have used Toshiba ultrasound probes that are compatible with the Artida, Aplio, Xario and Nemio models, and we can even repair broken probes and transducers. 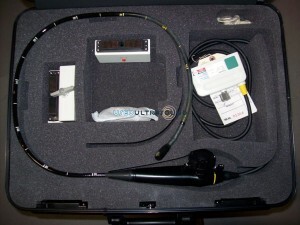 And if you want to get the most out of your current ultrasound system, we can offer an ultrasound service contract to help you keep it running efficiently and worry-free. 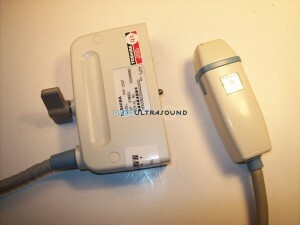 We pride ourselves on offering the best quality used ultrasound machines and parts at the lowest possible prices. 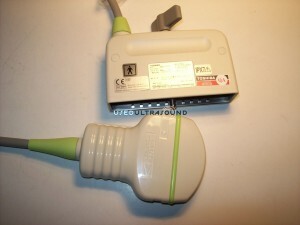 When you combine that with our top notch service, it makes UsedUltrasound.com the best place for all your ultrasound needs. 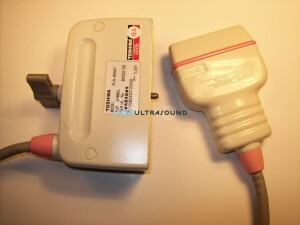 Contact us today for more information about the lowest prices on used Toshiba ultrasound parts and supplies.